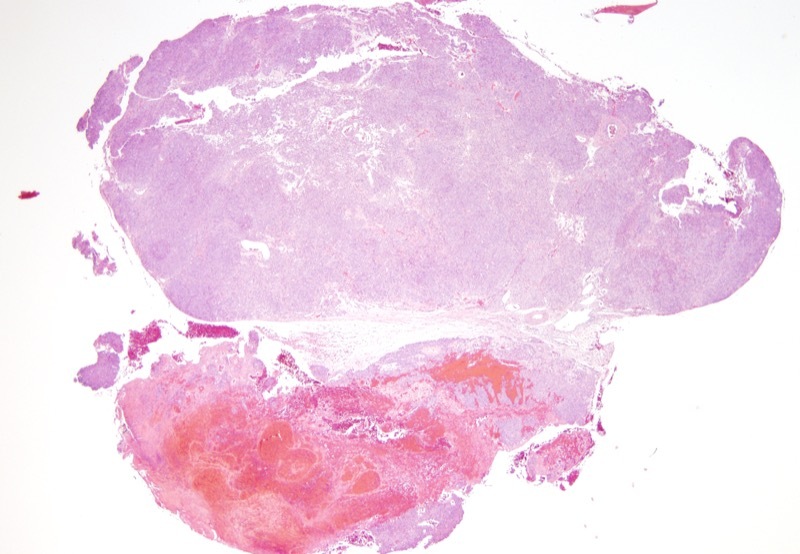 The findings of a organoid monomorphic glomoid appearing tumor that shows a combined epithelial and smooth muscle phenotypic profile is diagnostic of myoepithelioma of soft tissue. 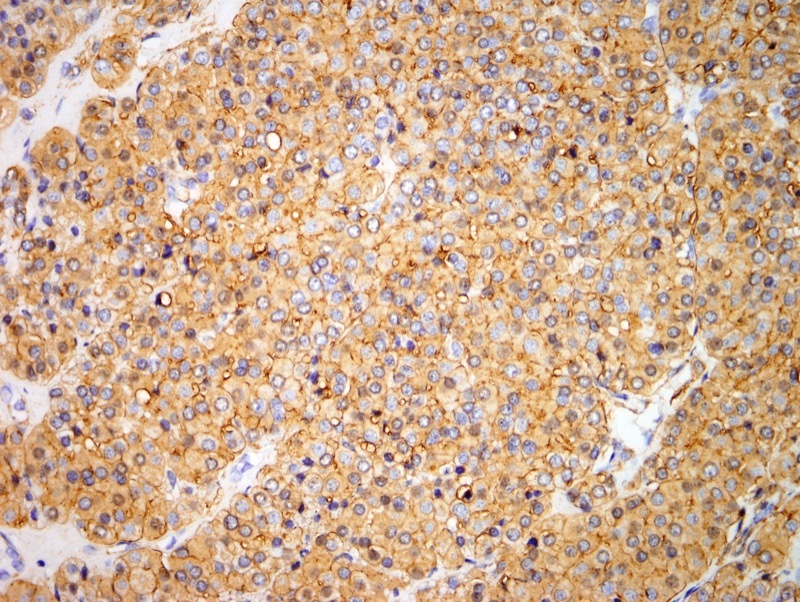 They do exhibit a characteristic cytogenetic profile mainly the EWSR1 gene rearrangement although a variety of different fusion partners such as EWSR1-ZNF444 fusion have been described. 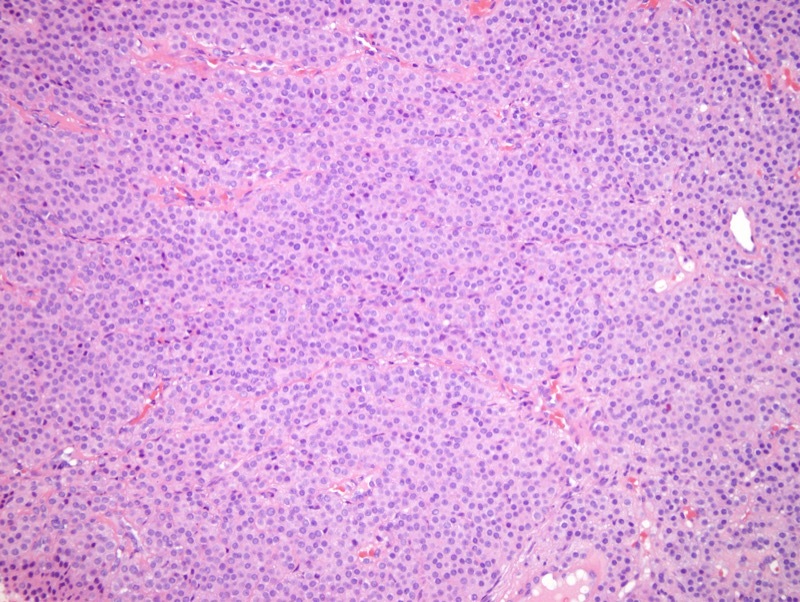 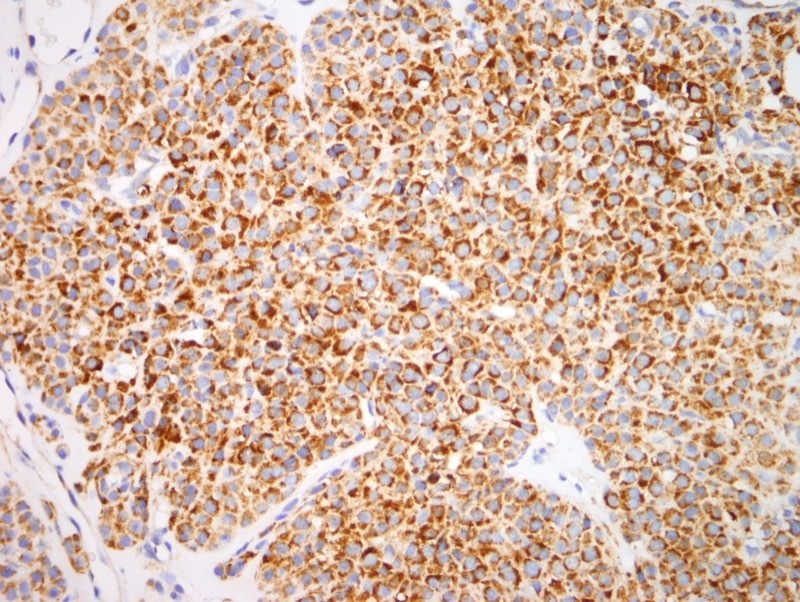 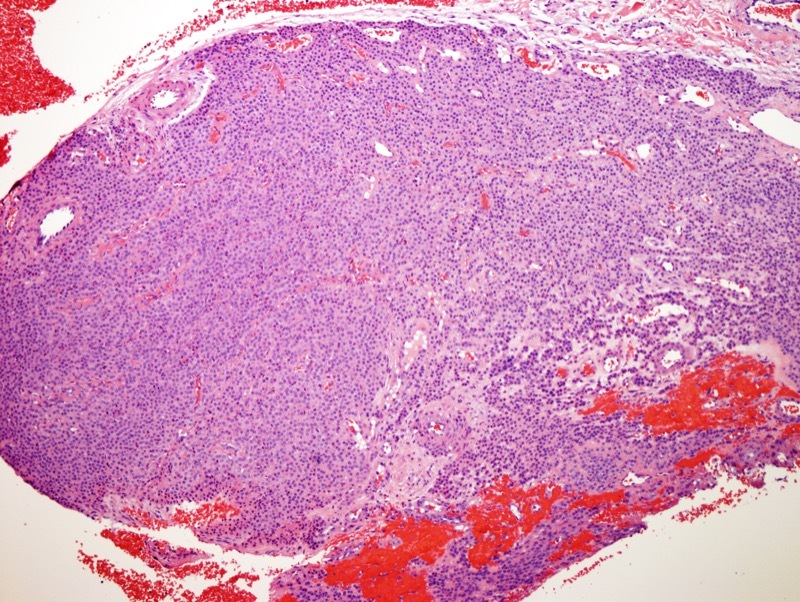 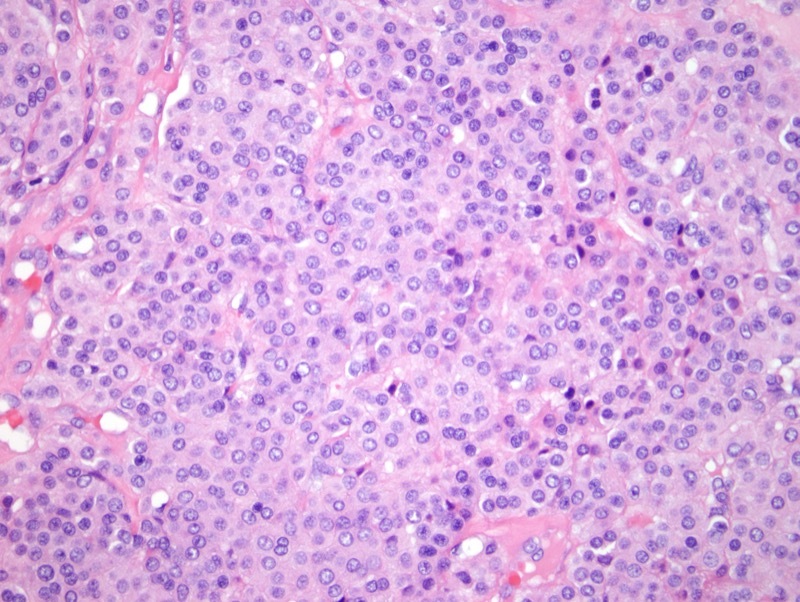 There are two broad categories namely benign and malignant variants.